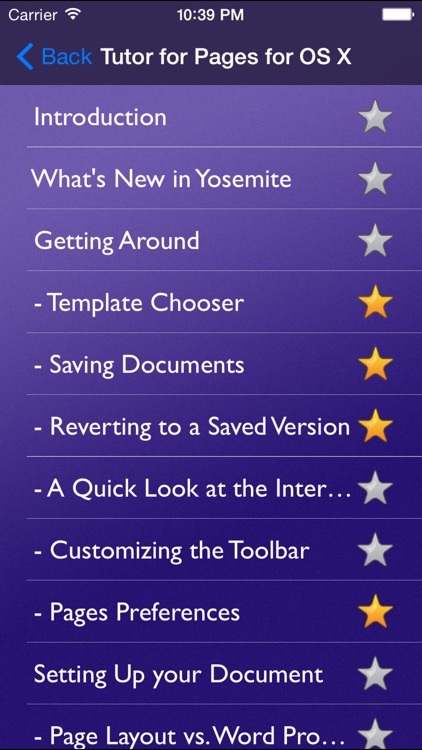 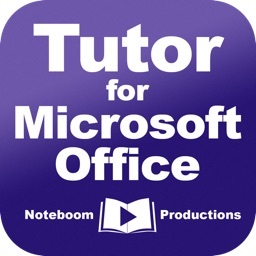 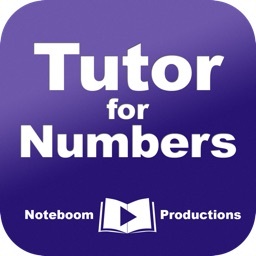 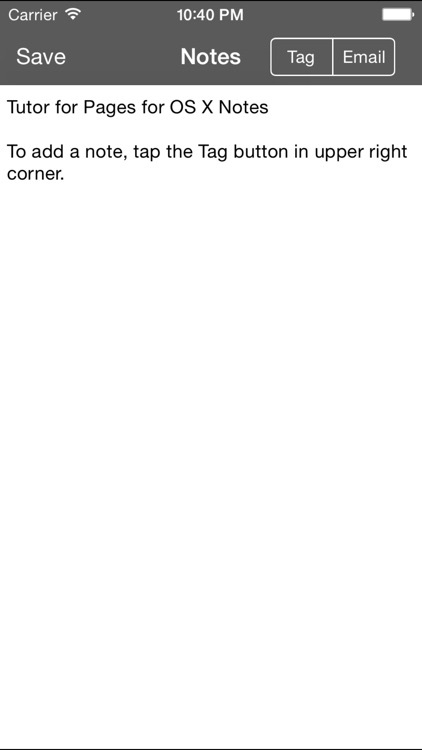 Tutor for Pages for OS X by Noteboom Productions, Ltd.
Download today and start learning how to use Pages for OS X, Apple’s page layout and word processing app. 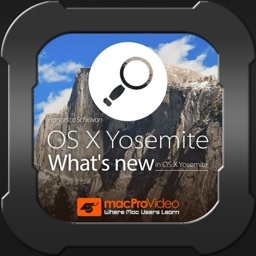 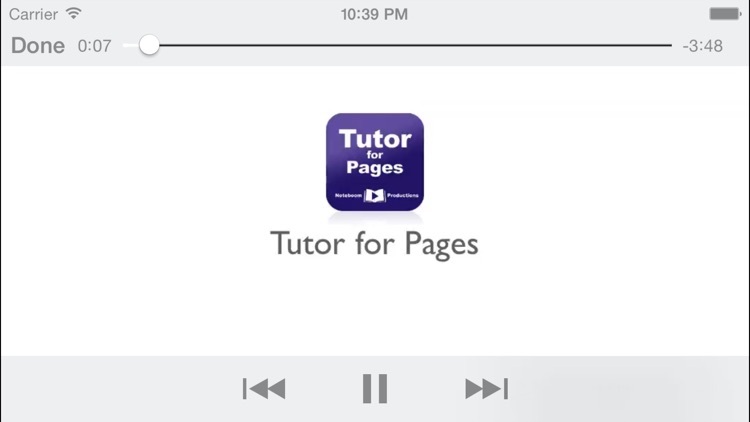 This tutorial includes 67 easy-to-follow videos and covers all the major features of Pages. 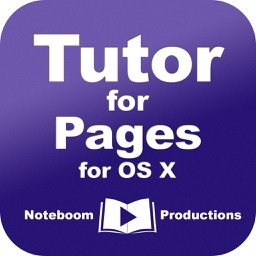 - do more with Pages! 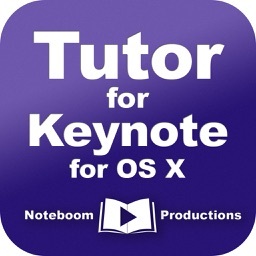 Download Tutor for Pages for OS X today!